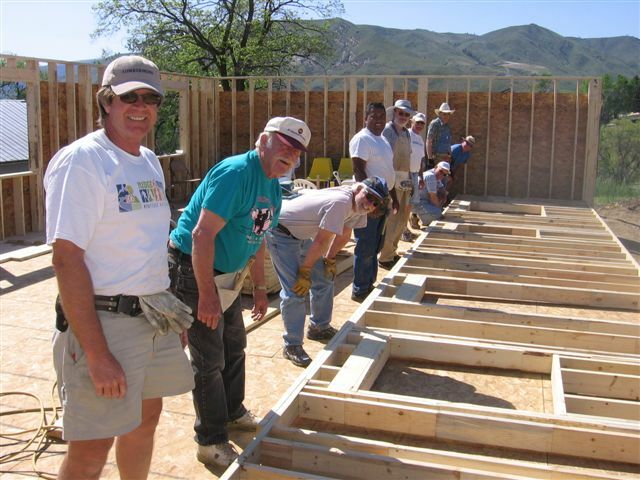 A Board of Directors, consisting of 10 to 15 volunteer members, governs Habitat for Humanity of the Greater Wenatchee Area. 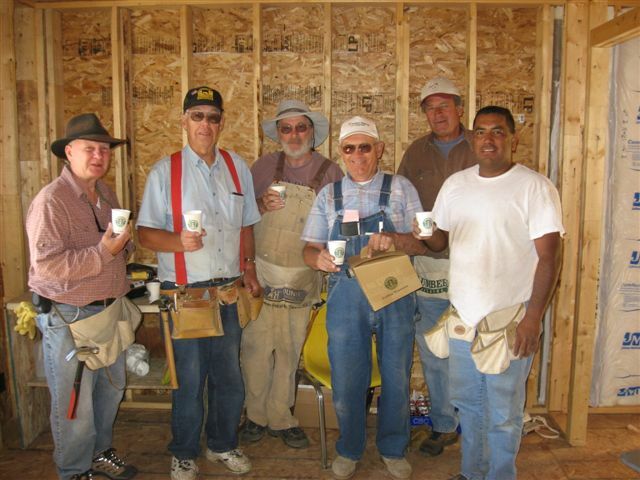 Each member either chairs or serves on a Habitat committee. The Board meets once a month as well as an Executive Session between regular Board meetings. The standing committees are Construction, Family Selection, Family Partnership and the Store. We are looking for additional board & committee members!